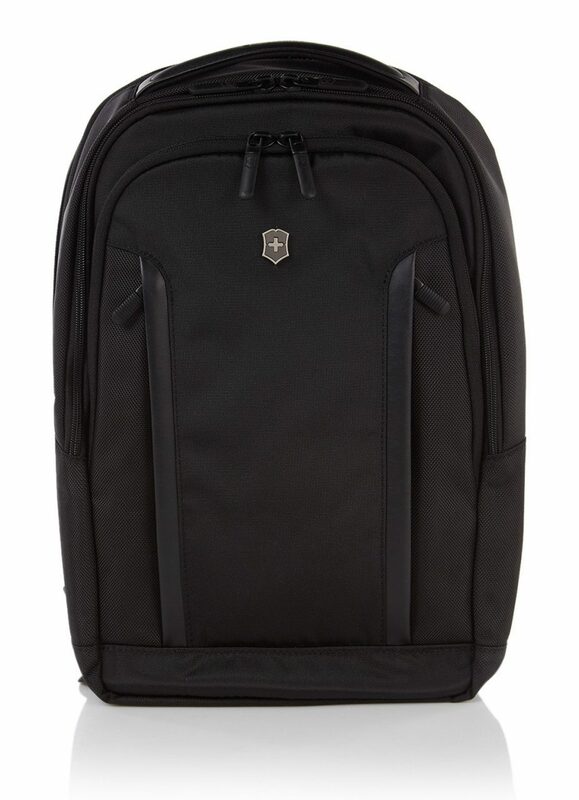 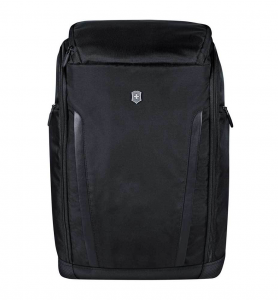 The Victorinox Altmont backpacks express the Victorinox Swiss Heritage in every sense. 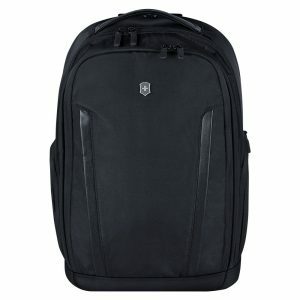 Whatever challenges your day brings, with a Victorinox Altmont you will find within the perfect backpack solution, which with its iconic design, materials of highest quality and unique, functional details is inspired by the “Swiss Army Knife”. 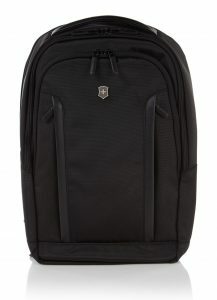 You will find the Victorinox Altmont collection at Leather & Travelgoods and Outdoor & Travel by Paolo Salotto – Schiphol Plaza. The Altmont Active Series is made of lightweight and durable fabric. 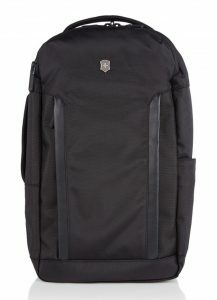 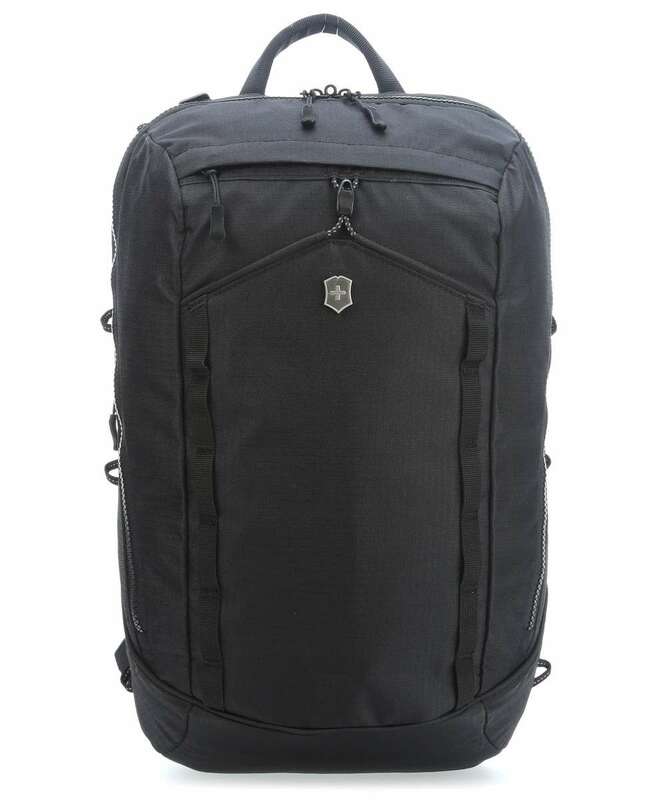 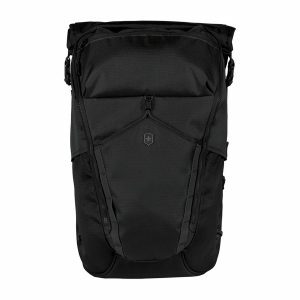 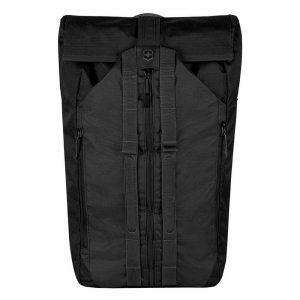 All backpacks within the Altmont Active Series are provided with a long accessory cord, which works with gear loops to attach items to the back and sides of the backpack, including helmets, shoes, climbing gear or yoga mats. 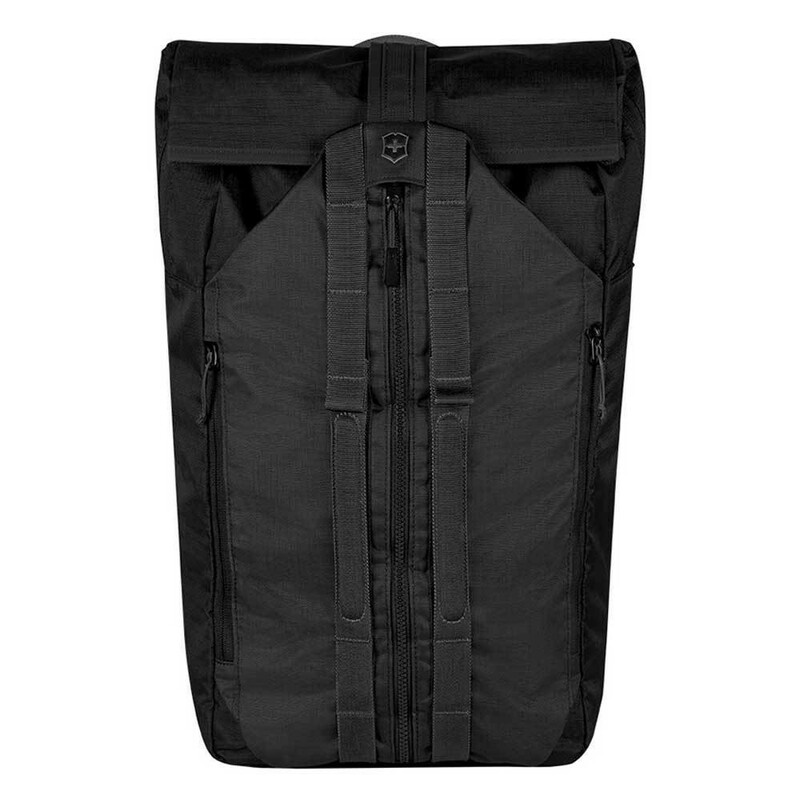 Another special feature is the metal adjustment slider on the (adjustable) shoulder straps, which also functions as a bottle opener. 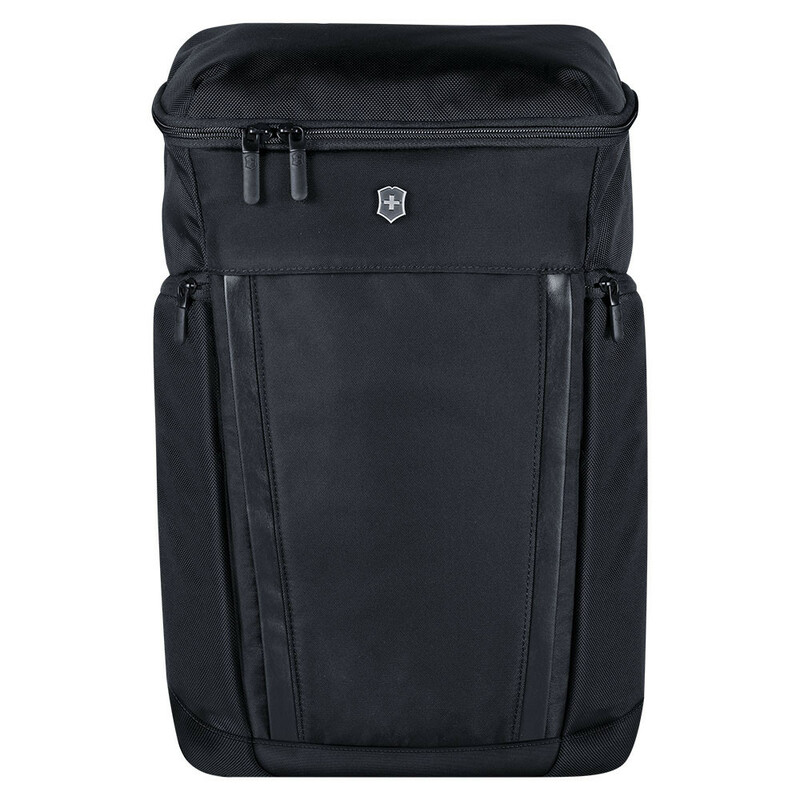 The Altmont Professional Series is provided with a padded laptop and tablet protection, back panel and shoulder straps and lockable zippers. The Altmont Pro is made of elegant and durable 1680D ballistic weave polyester fabric. The backpacks are equipped with a removable essentials organizer for chargers, cords, USBs, pens and more hangs in easy-access location and folds to a compact tri-fold design for use without the bag and some convenient and functional tools. 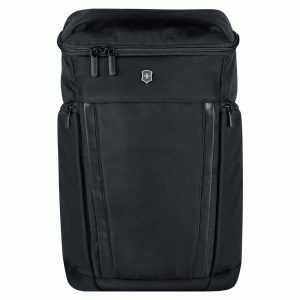 Including attached Travel Sentry® Approved combination locks and bottle openers from the Swiss Army Knife.